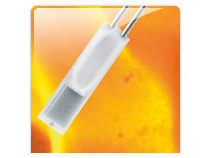 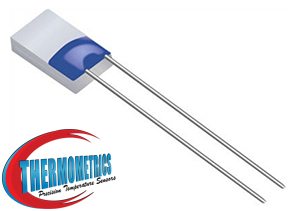 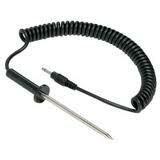 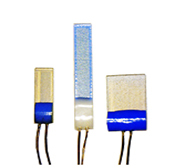 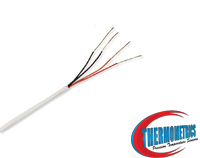 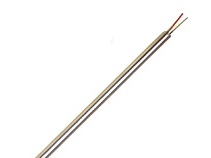 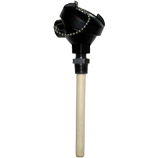 An RTD (resistance temperature detector) is a temperature sensor that operates on the measurement principle that a material’s electrical resistance changes with temperature. 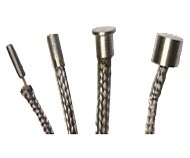 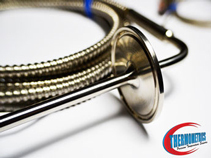 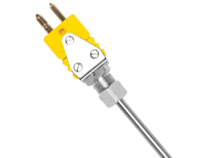 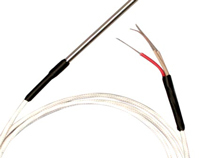 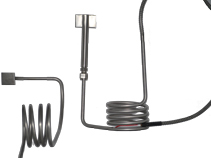 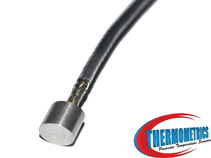 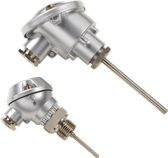 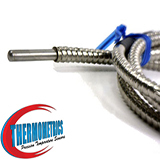 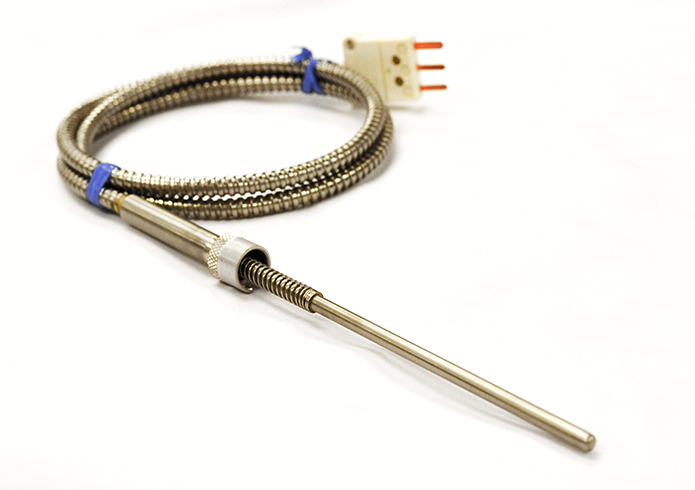 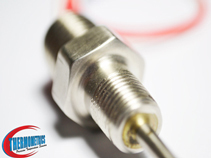 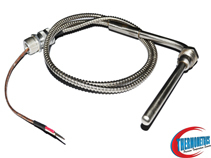 The relationship between an RTD’s resistance and the surrounding temperature is highly predictable, allowing for accurate and consistent temperature measurement. 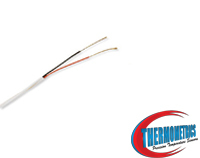 By supplying an RTD with a constant current and measuring the resulting voltage drop across the resistor, the RTD’s resistance can be calculated, and the temperature can be determined. 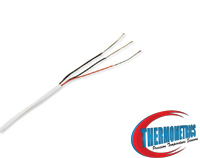 By supplying an RTD with a constant current and measuring the resulting voltage drop across the resistor, the RTD’s resistance can be calculated, and the temperature can be determined.